The festive season has arrived, and it's time to get ready to look pretty. This is also the time to put together some thoughtful gifts for your loved ones. 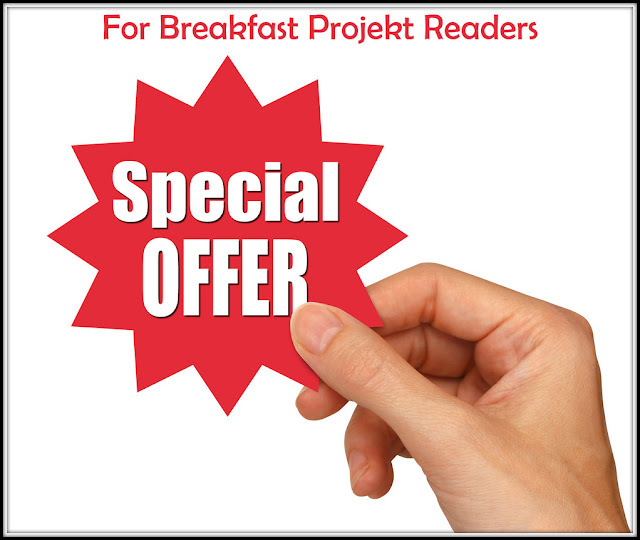 Breakfast Projekt has you covered on some fabulous services that will add some extra light to the season of celebrations. One of the most required services during the festive season is a quality laundry. 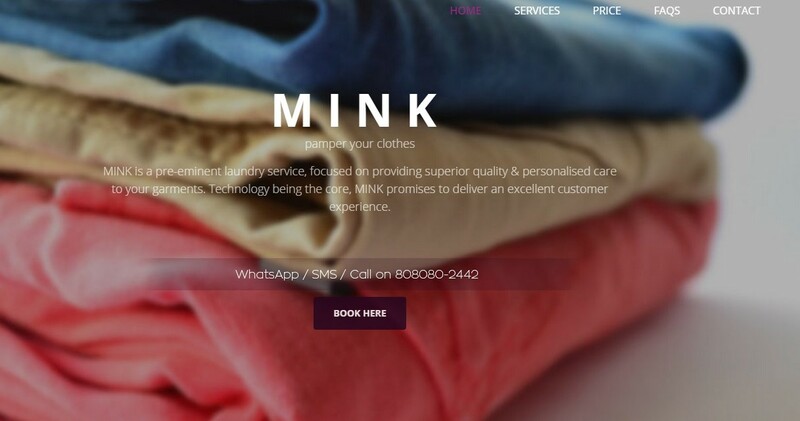 MINK is a Mumbai based valet laundry that is exactly what you need during the slightly chaotic months of November and December. Their HUGE plus over other services? A home pick-up and delivery, an extensive list of services, and simple cash on delivery. You can easily schedule a pick-up through Watsapp/SMS or call, and a courteous staff member will turn up at your door to pick up your precious garments. 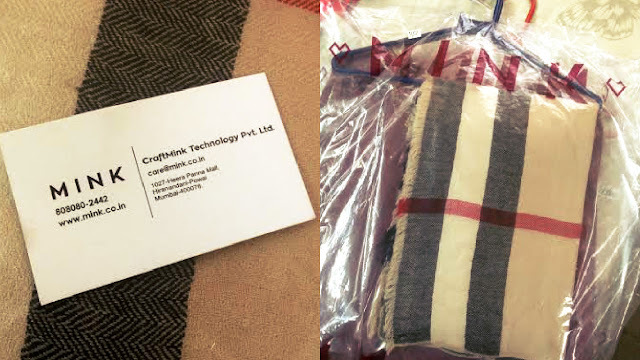 Your detailed invoice will be mailed to you, and on the day of delivery, your clothes will come back, clean and pampered, with a thoughtful cover, with individual hangers. I gave a Zardozi Sari, an embroidered suit and a woolen Shawl for dry-cleaning, and was delighted by the prompt, professional service rendered. The clothes came back crisply clean, and the shawl looks like new! If you are looking for quirky, customized gifts, Creatiwitty Unlimited has you covered. 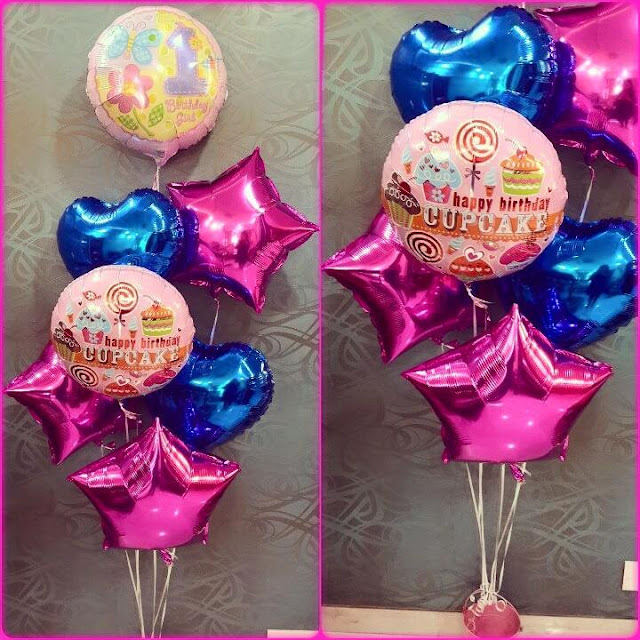 From gift hampers to cute balloon bouquets, just give them an occasion, and they will surprise you with a visually delightful gift for a loved one. 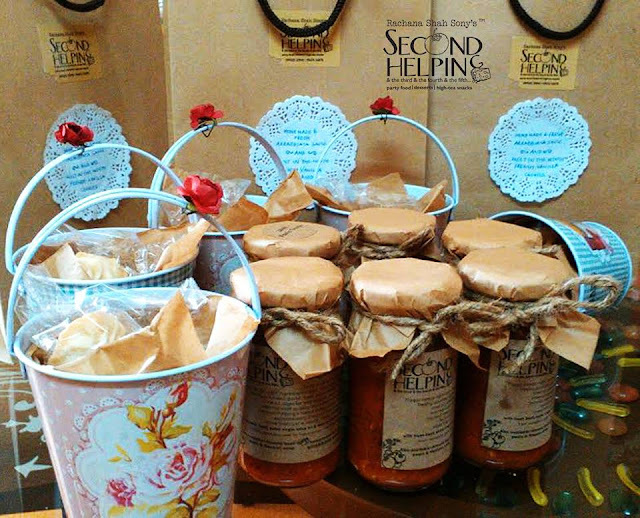 They choose innovative themes, and try to create one-of-a-kind gifting options. It's festive season, right? We can't really be talking about all the love and light without leaving you with something special, can we? 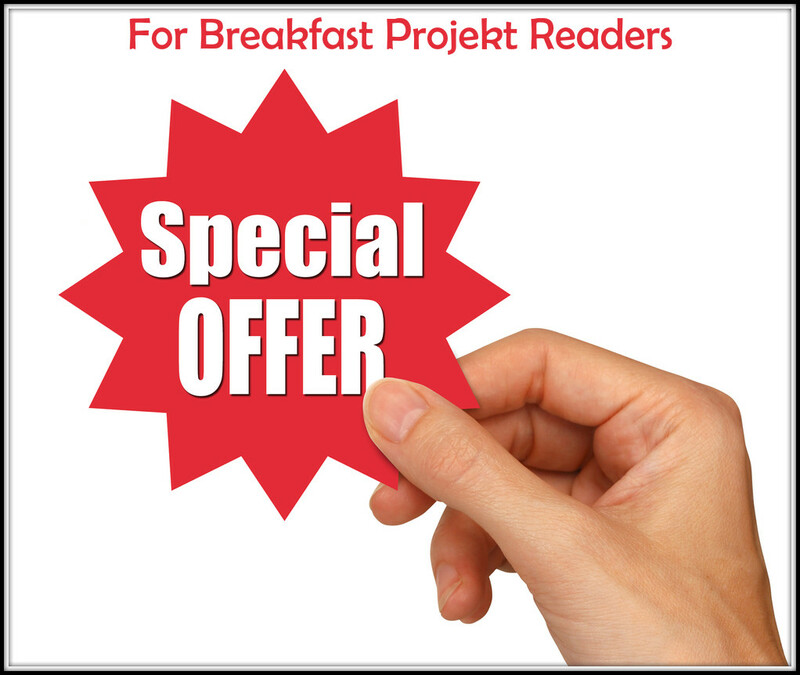 MINK has a special offer for the readers and followers of Breakfast Projekt! Get Rs 200 off on a minimum order of Rs 500, valid till 15th November! 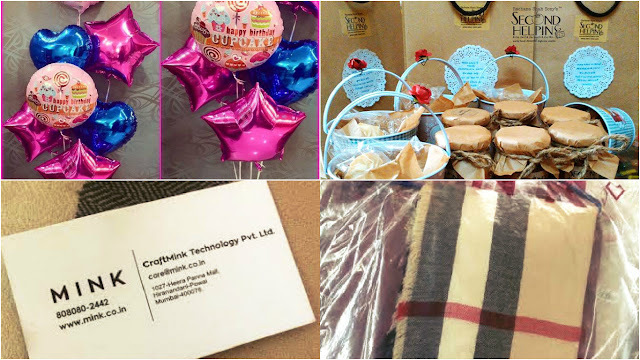 Just use the Promo Code BLOG1600 while placing your order, and get some fabulous festive pampering for your clothes! Hope you all have the most beautiful Diwali, celebrating with your loved ones. If you will use, or have used any of these services, do let me know in the comments. I'd love to hear of any other useful services that are adding value to the season! I could use some valet Laundry services. We have a few here in Bangalore too. Make my life much easier.